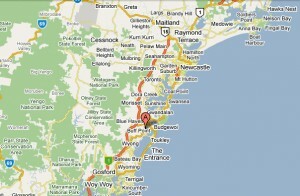 Interstate Removals specialise in furniture moves to the Central Coast NSW including Gosford, Wyong and Tuggerah and most other cities throughout Australia. Living in the Central Coast is an experience in itself, and those who are about to move to Central Coast should feel excited about it. 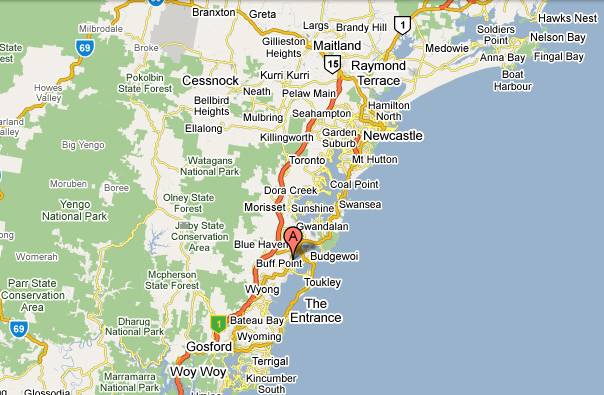 The Central Coast consists of six regions and offers residents and visitors golden beaches and pristine national parks. Now…. Your main problems will start once you decide on shifting your stuff. How will you manage it? Well let us help and show you how. No matter what moving company you are working with, a couple of basic things should be always kept in mind so that you can utilize the resources in the most efficient manner. Here are a few tips that no moving company would share with you. Why will they? After all, the more trips you allow them to make, the more they will charge you. One of the best ways to save time and money when organising furniture moves to Central Coast NSW is to take less things with you. The less you take the less you pay. It will not only save time and money but it will also save you some efforts. Try to cut out items that are easily replaceable such as cutleries, utensils, chairs and the like. Moreover, you can also leave the smaller items to be moved in your own personal vehicle. For instances, small boxes carrying stationery, cosmetics and other similar things can be moved on your own. Don’t waste your money paying the movers for such small jobs. Most movers will charge you based on the volume it will take to move your goods. Try to save time by packing up everything before they arrive. Also, make sure all everything is easily accessible by the movers. Place them in your yard or lawn so that the movers can easily access the boxes. Don’t try to get the items from the inside of your house when the movers are out waiting on you. This will only cost you more time and money. This can really save space and money as well as assist the goods travelling safely. Things like your bed, cabinets and other furniture pieces that can be dismantled should be done so. It will not only be safer this way to carry such items but it will also save a lot of space in the truck. The more space you can make the more stuff you can move in one trip.